NEW YORK, Sept 18 (Reuters) - Three people were killed and at least 16 injured when a New York City transit bus and a tour bus collided early on Monday in the city's borough of Queens, spinning around before slamming into a building, fire officials said. 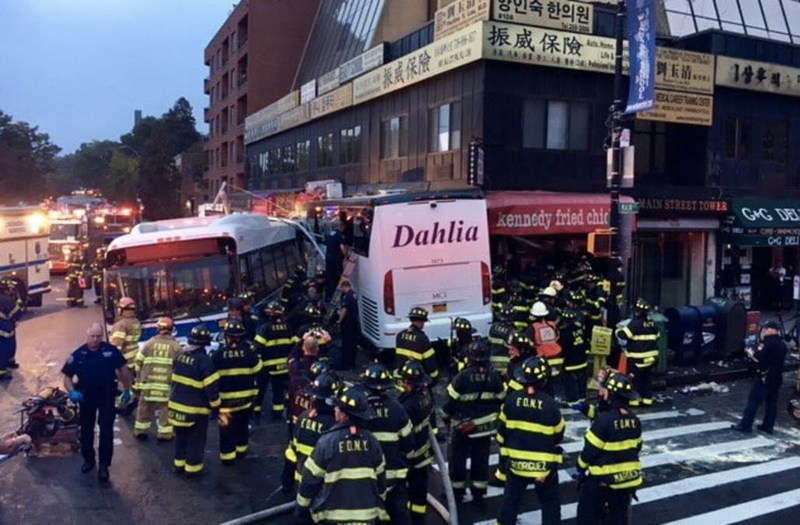 Firefighters pulled passengers from the wreckage after the city bus collided with a Dahlia tour busin the Flushing neighborhood shortly after 6 a.m. EDT (1000 GMT), according to the New York City Fire Department. "As you have observed, these buses spun around. 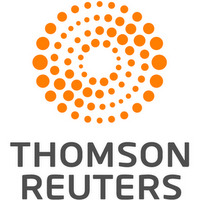 That requires an enormous amount of speed," Metropolitan Transportation Authority Chairman Joe Lhota said at a news conference. "The MTA driver is in the hospital in a non-critical condition and he is being spoken to right now by investigators." "We don't know enough yet about the specific details," de Blasio said. "We do not yet have a reliable videotape to work from." "Just shocking to see the scene over there," de Blasio said. "Hard to compare to anything I've ever seen."